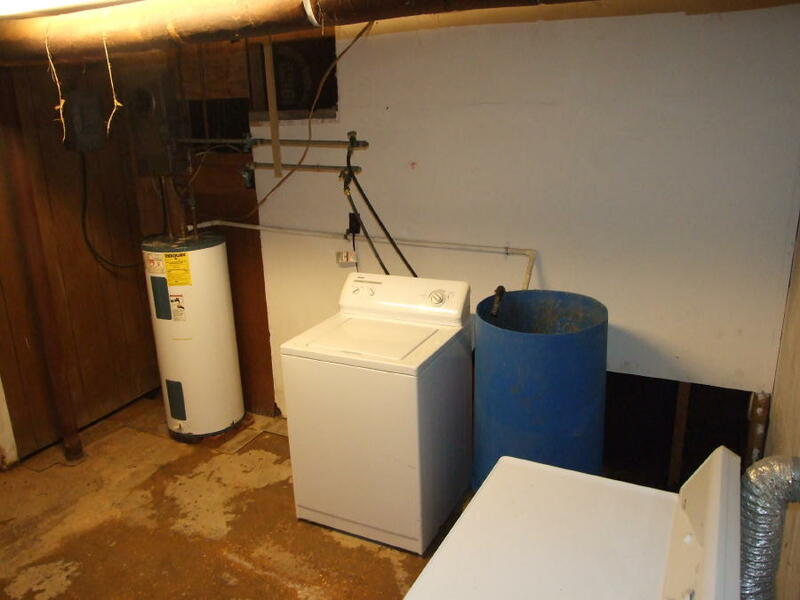 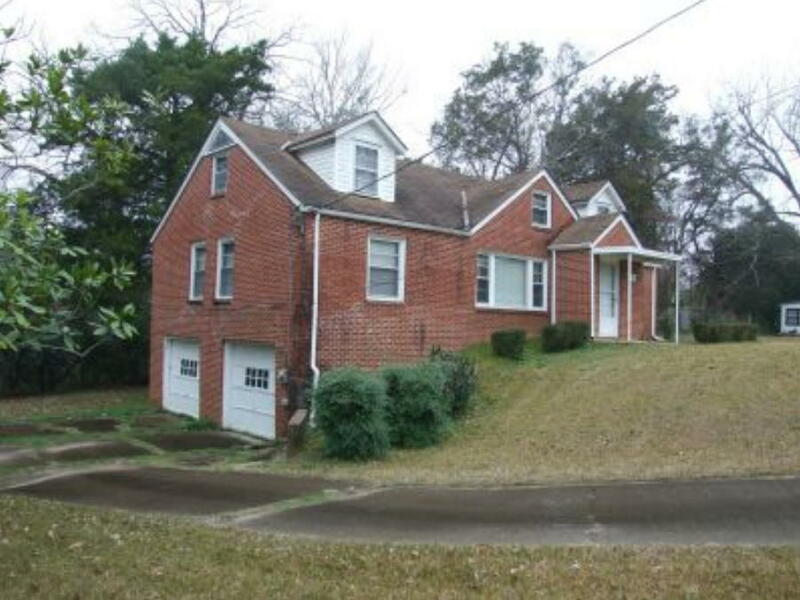 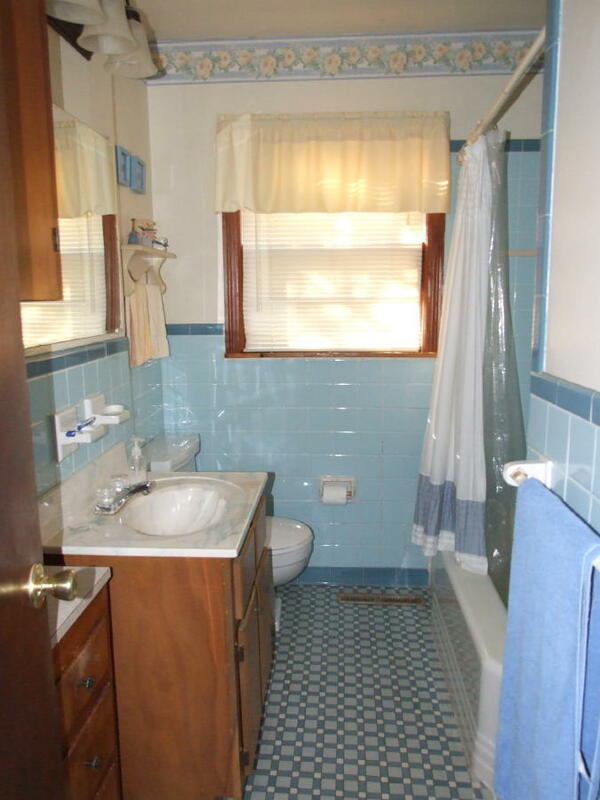 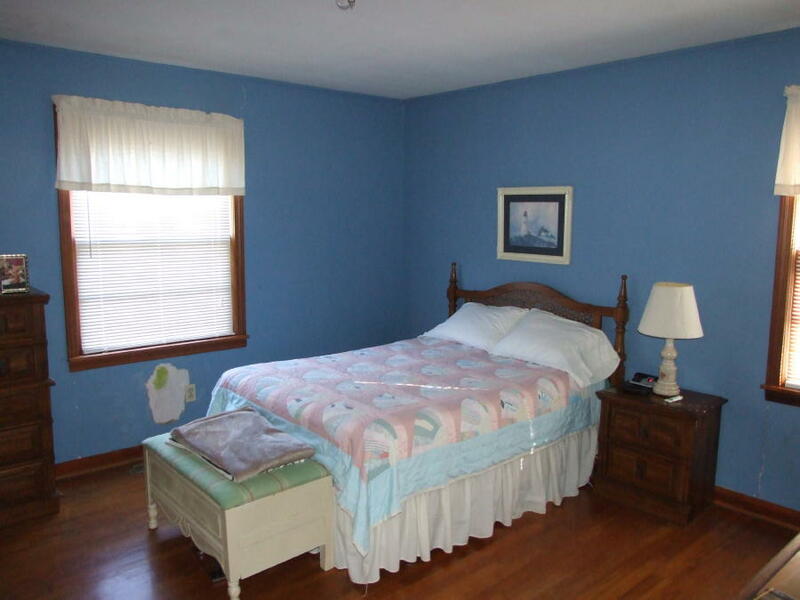 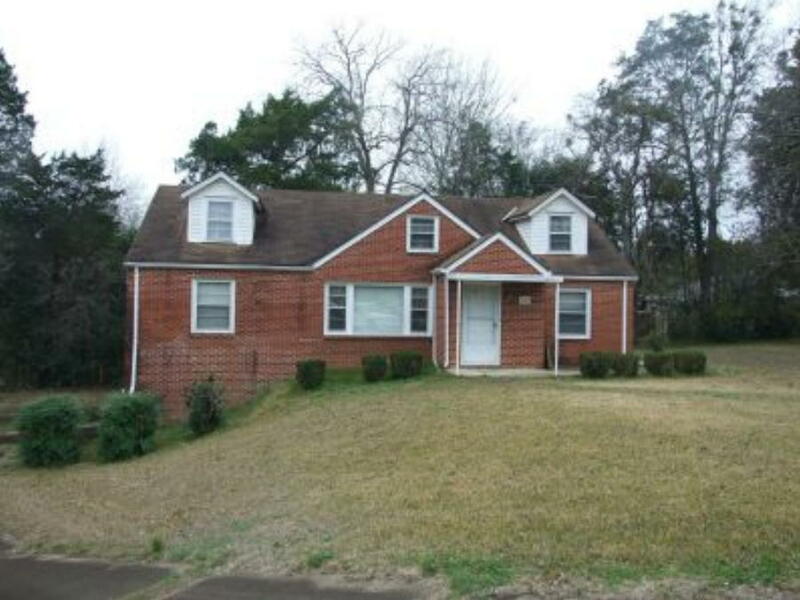 Cute 2 bedroom, one bath brick home. 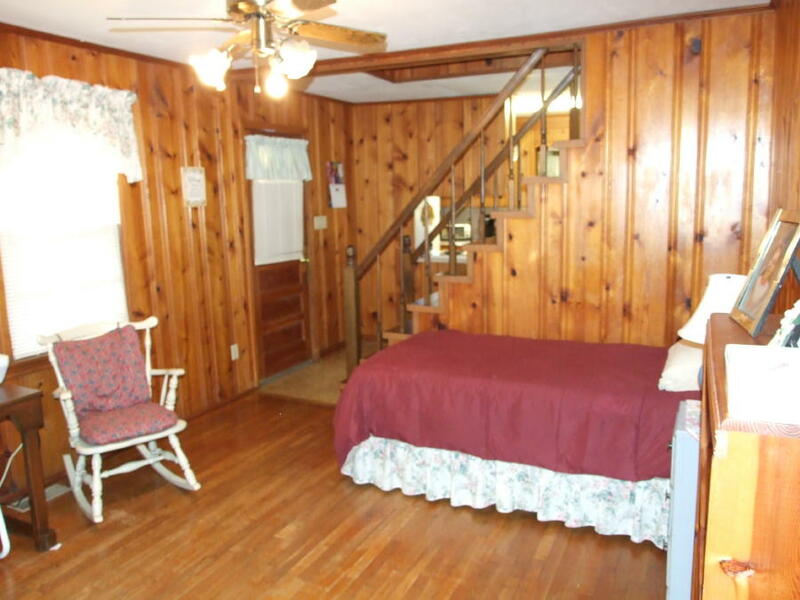 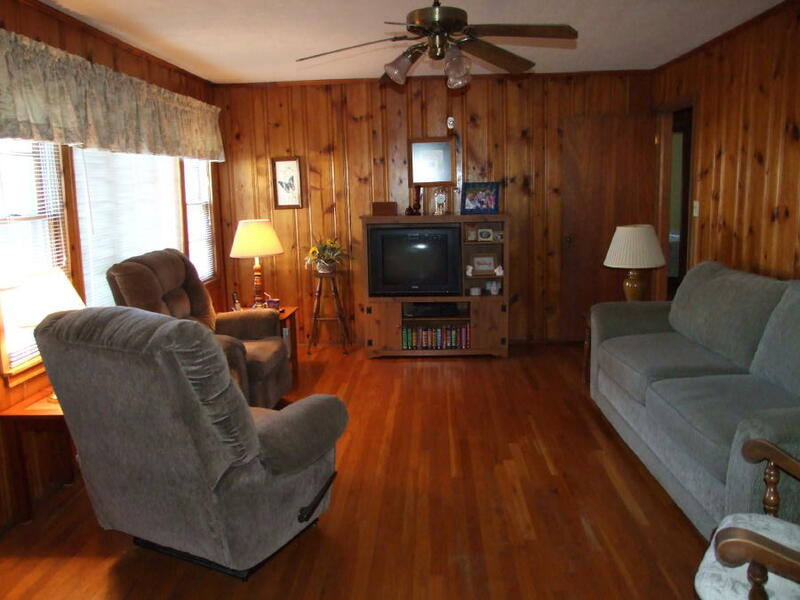 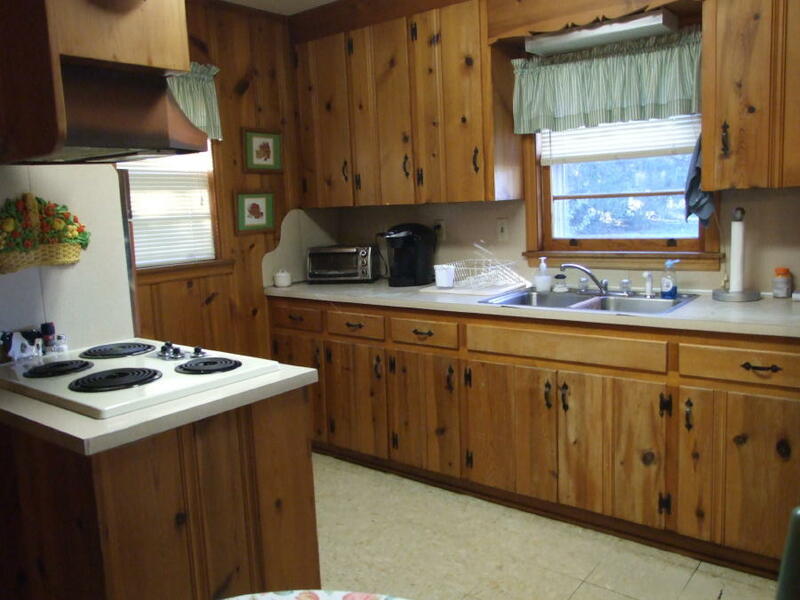 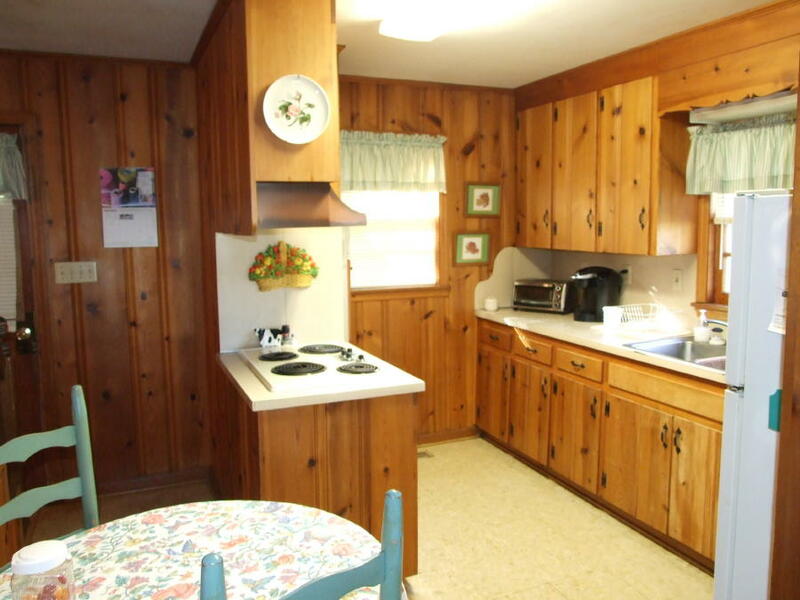 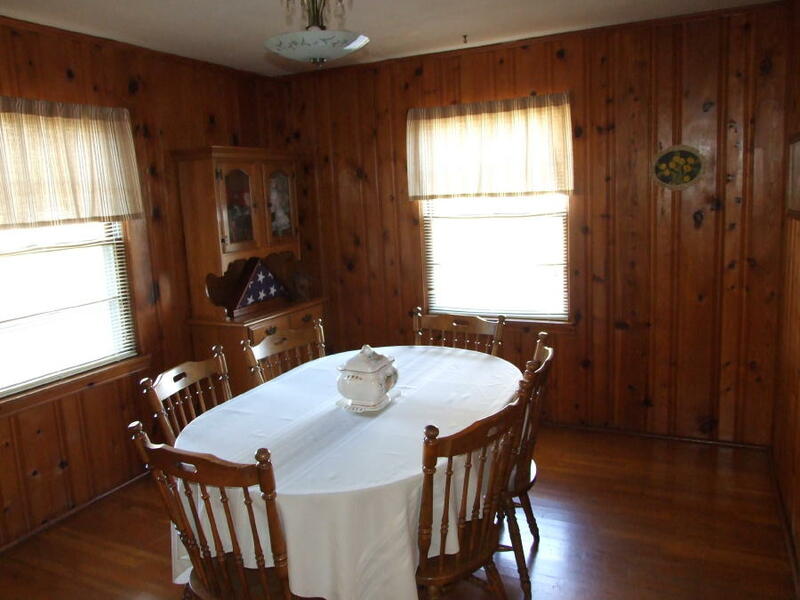 Knotty-pine paneling in living room, kitchen and dining, with hardwood floors. 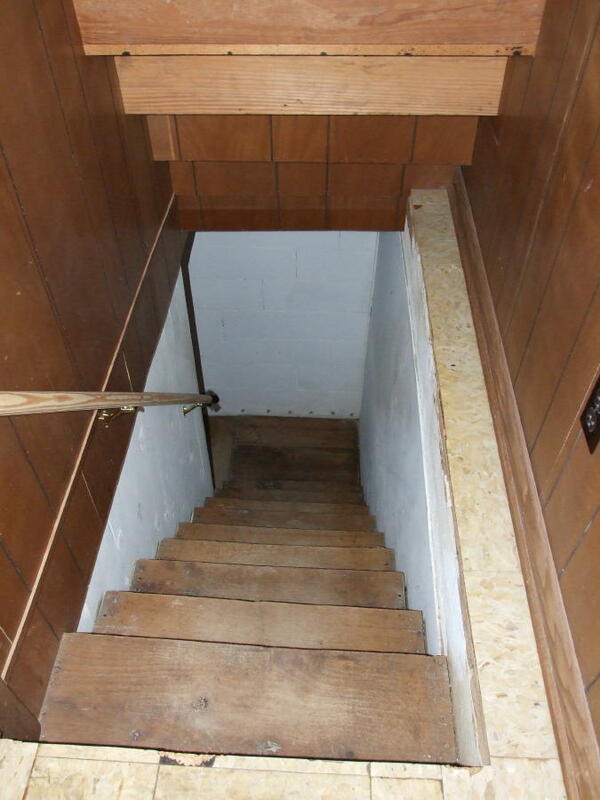 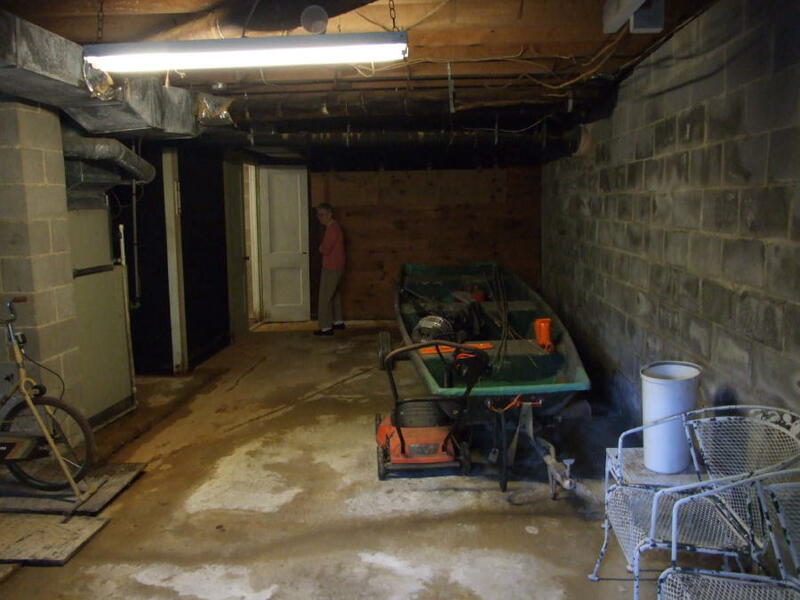 Partially finished upstairs area for storage. 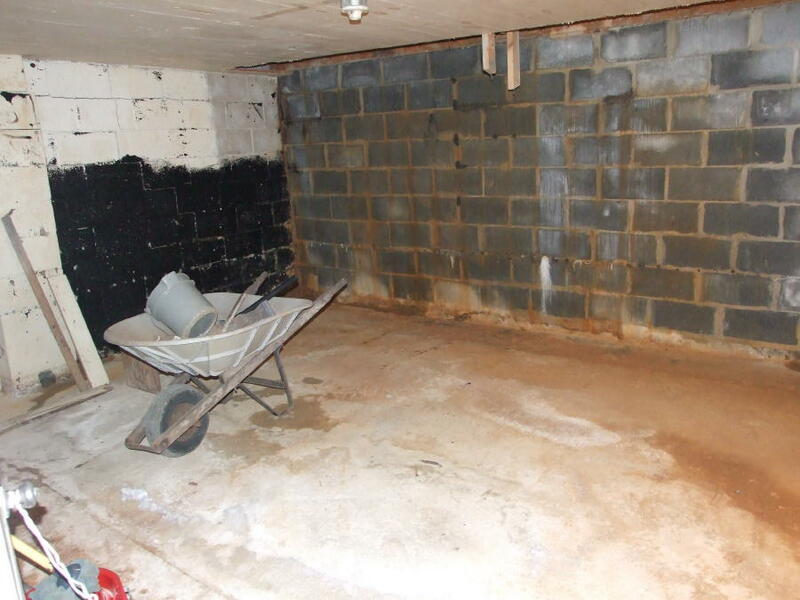 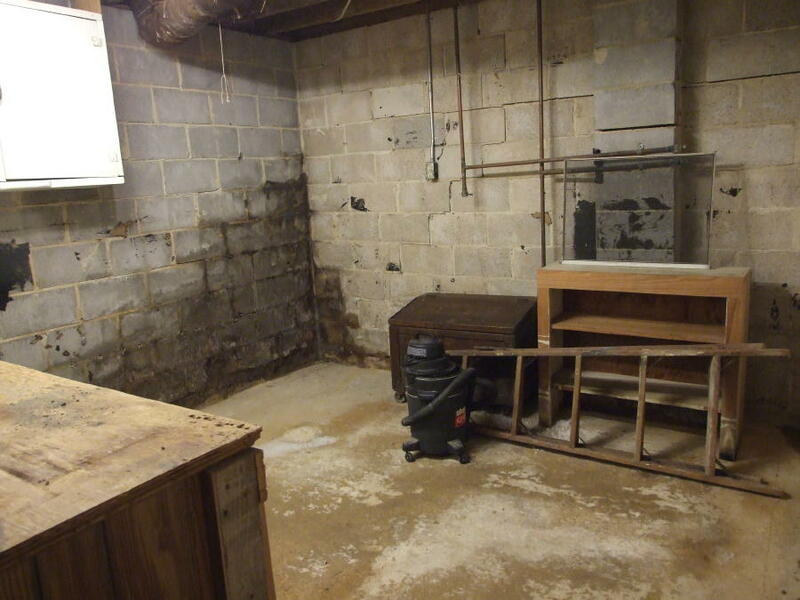 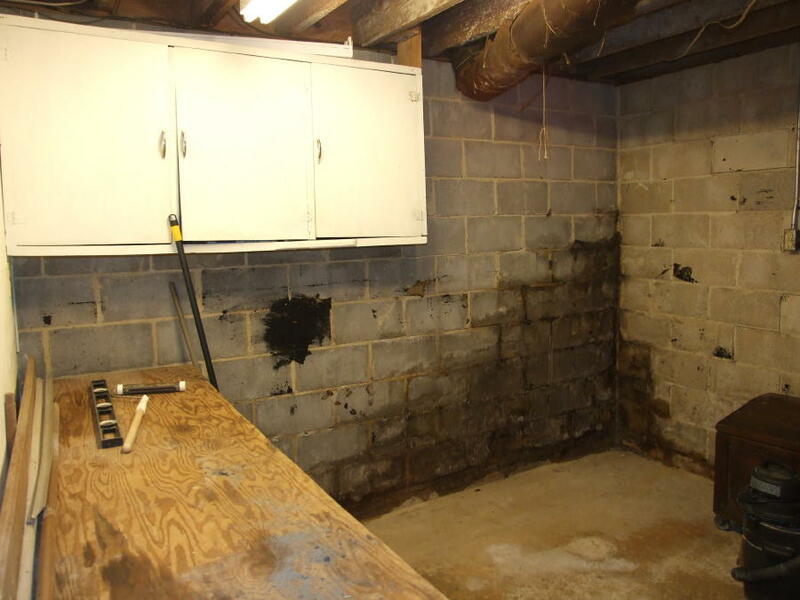 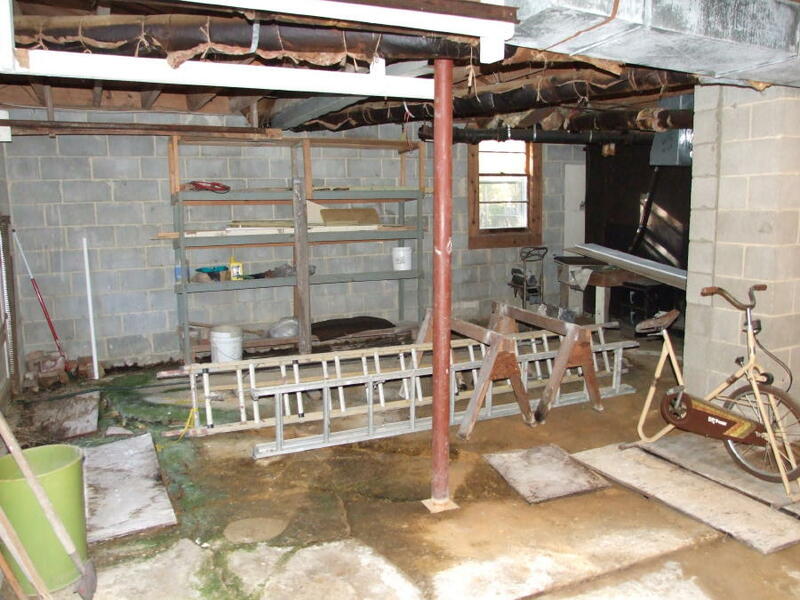 Basement with workshop area. 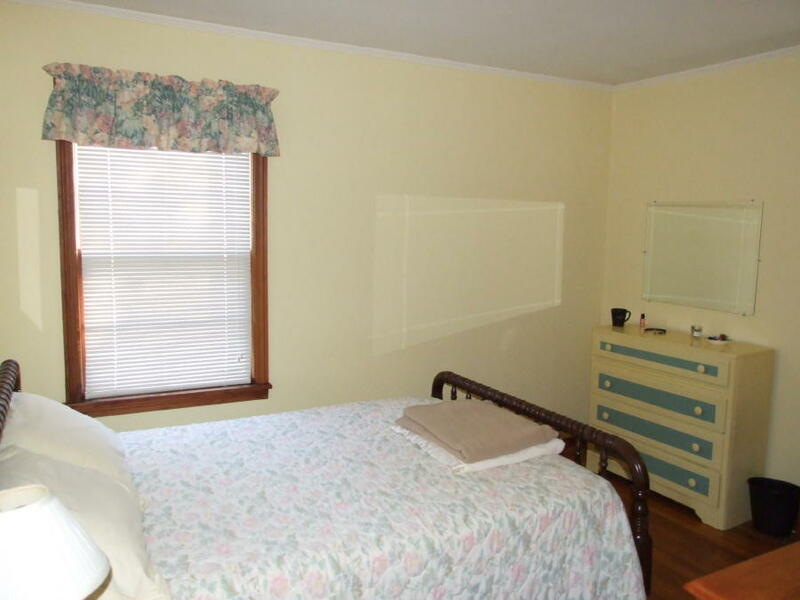 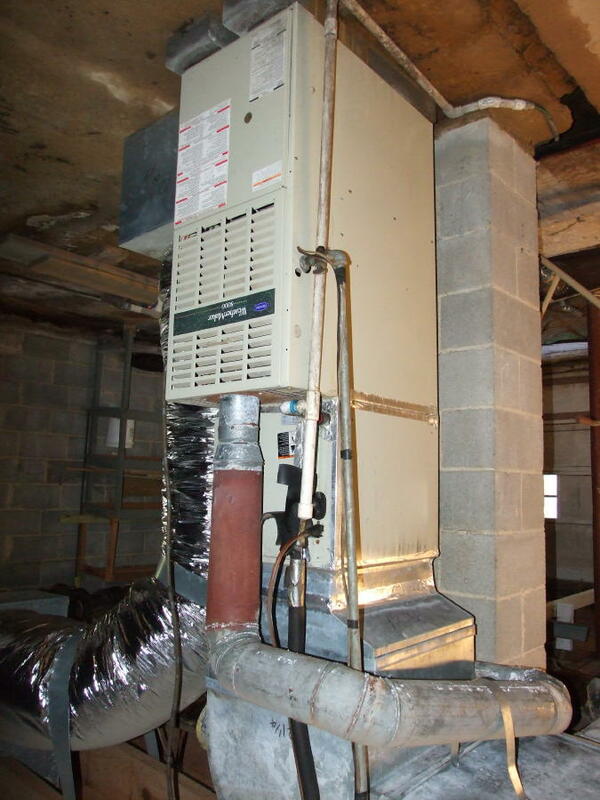 Priced to sell at $70,000! 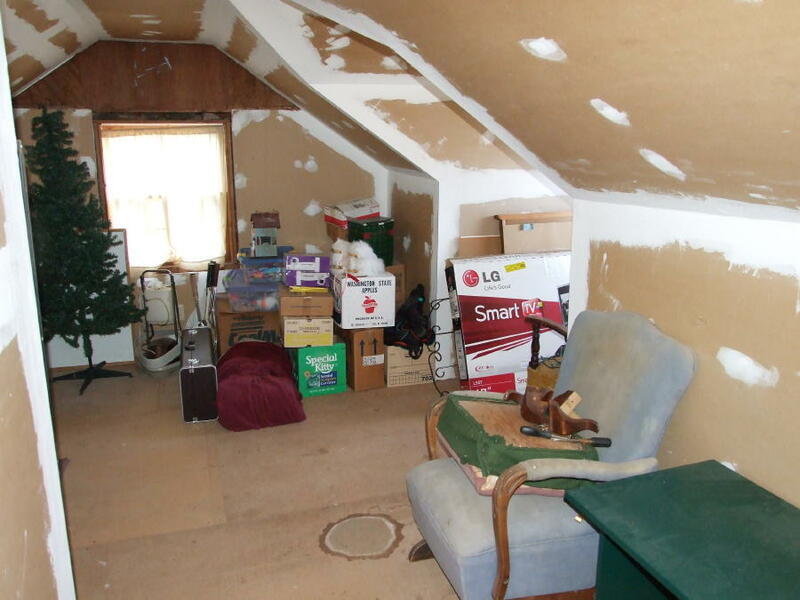 Call Bill Mackey 307-690-6879.